Johnny Harris Restaurant opened in Savannah, Georgia in 1924. That's a LONG time ago, especially in barbecue years. In fact, it's Savannah's oldest restaurant. The signature barbecue sauce recipe was allegedly created by a black cook (their words) named John Moore in the early days of the restaurant. 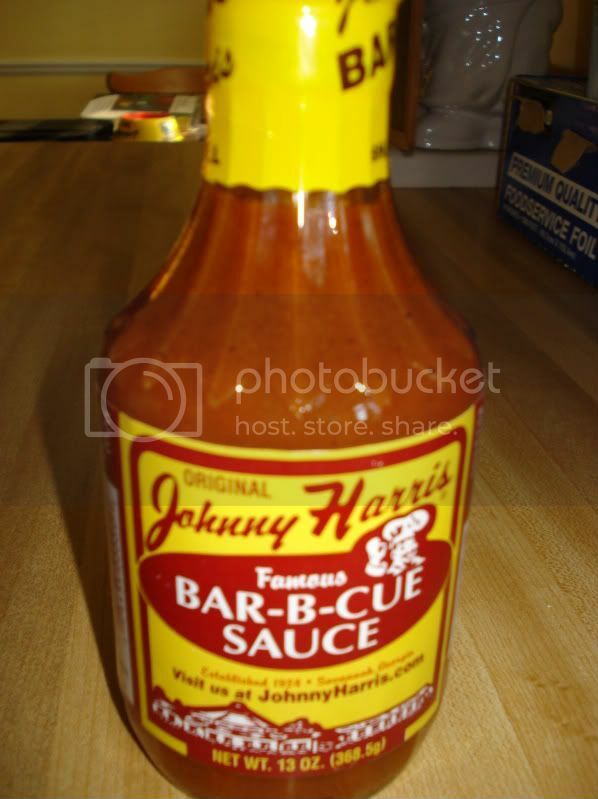 Johnny Harris eventually wrote the recipe down and passed it on to his business partner Red Donaldson. The sauce harkens back to a time before barbecue sauce was candy sweet. This is a tomato-based sauce, but mustard is clearly the star of the show. In fact, it tastes more like a South Carolina mustard-based sauce than anything else. There is not very much sweetness to be found. The sauce is roughly the same color and consistency as Heinz 57 Sauce. The bottle has a message on the side in large print - "HEAT SAUCE TO DOUBLE FLAVOR". We've featured a sauce with whiskey in it. Now it's time for beer. Yes, it has Budweiser beer in it. You can taste it in the sauce, but it's very subtle - more of a complementary flavor. But then there are a lot of complementary flavors working here. This is one of the most complex sauces, flavor-wise, that I have tasted in these reports. Thd first thing you taste is a tomatoey, onioney, garlicky sweetness that is strong, but not overpowering. As the sauce moves to the back of your tounge, the tangy sourness of vinegar rises up to meet the sweetness. Finally, there is a moderate burn, accompanied by the flavor of beer. There are big chunks of onion, garlic and red pepper flakes throughout the sauce, which is relatively thick. Overall, I'm not sure how well this sauce works. I'm admittedly not much of a beer fan, but I can appreciate it as a culinary ingredient (beer brats, beer batter, beercan chicken, etc). I'm just not sure that the flavor of beer works in a sweet tomato-based barbecue sauce. It leaves kind of a funky aftertaste. Maybe the problem is that it's Budweiser, and not some other kind of beer. 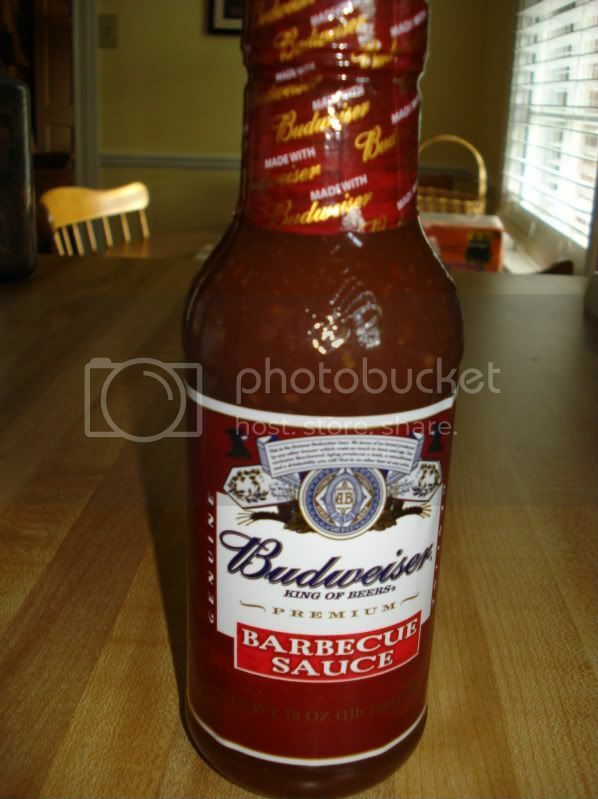 In addition to this sauce, Bud also makes a "Beechwood-smoked" barbecue sauce, as well as a wing sauce and a basting sauce. Scott's is Eastern Carolina style all the way. Ingredients: vinegar, salt, peppers, spices. So to say it has some tang to it would be an understatement. If you take a swig of this stuff by itself, it will pucker you up. But this sauce wasn't made to taste great on its own, it was made to complement pork. I might also add that the Scott's sauce packs some heat. It will put a nice little burn on ya. I've had "down east" barbecue sauces before that I didn't much care for, but this one gets it right. This has to be one of the most interesting BBQ joints in America. 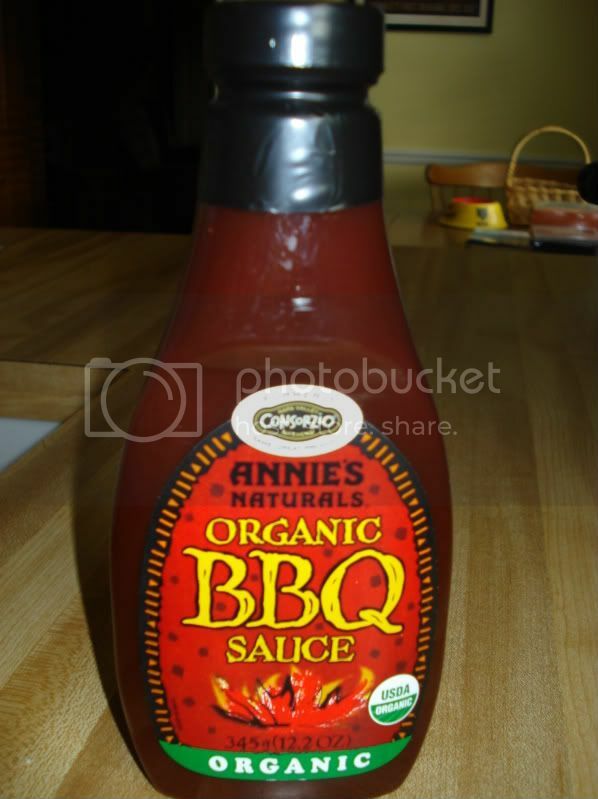 Annie's Naturals does not sound like a company that got its start selling barbecue, but that is exactly what happened. Annie Christopher graduated from culinary school in 1983 and decided to move to Vermont and open a roadside barbecue stand. Demand for her homemade barbecue sauce became so great that eventually she gave up on cooking barbecue and concentrated on bottling and selling her sauce. Annie's Naturals now includes a full line of dressings, condiments, and sauces. 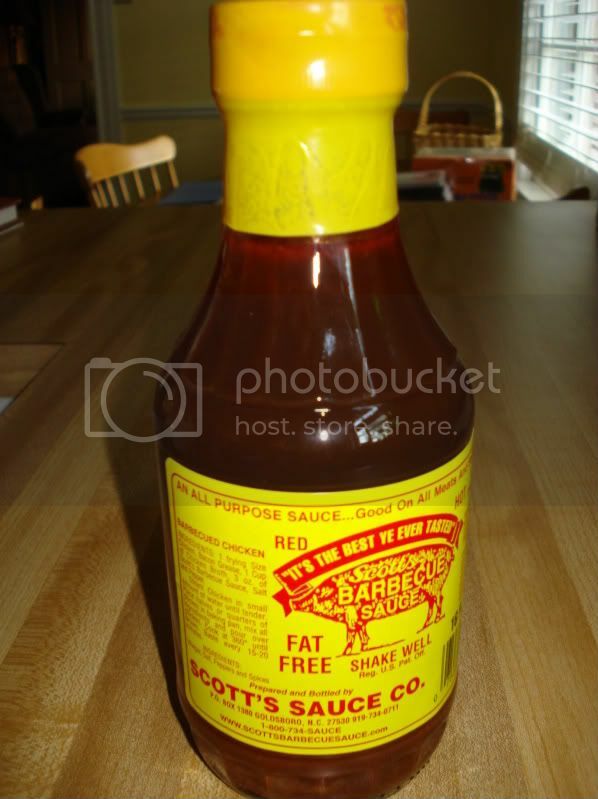 This barbecue sauce, however, is the company's original product. This sauce is certified organic, and the high quality ingredients result in a great tasting sauce. The flavor of the sauce begins with a tomatoey sweetness and an accompanying tanginess. The sweetness grows, complimented by garlic and onion notes, as well as a light smokiness. The texture of the sauce is completely smooth, and the consistency is medium. Overall, a very nice workmanlike sauce that is on the sweeter side. The 2010 Burger Tournament had its ups and downs, but in the end hundreds of votes were cast and Gabby's came out on top. What was the championship formula? Maybe it was the newness or just the perfectly cooked grass fed beef. One may never know, but Doug and the gang can claim the honor of being the 2010 Nashville Burger Champ. Vote now for the #1 burger in Nashville. We started with 64 restaurants, and we are now down to the final two.